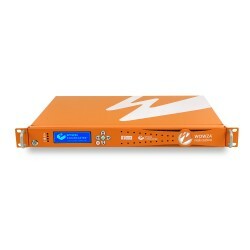 Wowza Media Systems powers professional-grade streaming for any use case and any device. Get started in minutes, with unparalleled control and flexibility. 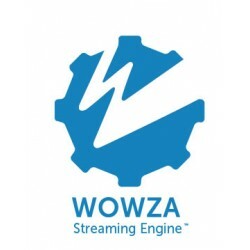 Wowza Streaming Engineis streaming server software. Deploy on premises or in the cloud with fully customizable, extensible software. Wowza Streaming Cloud is a managed live-streaming solution. Stream live easily with end-to-end workflows or build a streaming service on powerful REST APIs. Wowza ClearCaster 4K is purpose-built delivering crisp content and up to 4K..
Wowza Streaming Engine Pro 1-Year Support Perpetual License is robust, cust..
Wowza Streaming Engine Pro 1-Year Support Perpetual License USB Dongle is r..
Wowza Streaming Engine Pro 3-Year Support Perpetual License is robust, cust..
Wowza Streaming Engine Pro 3-Year Support Perpetual License USB Dongle is r..
Wowza Streaming Engine Pro Pack Add-on is for existing Wowza Streaming Engi..